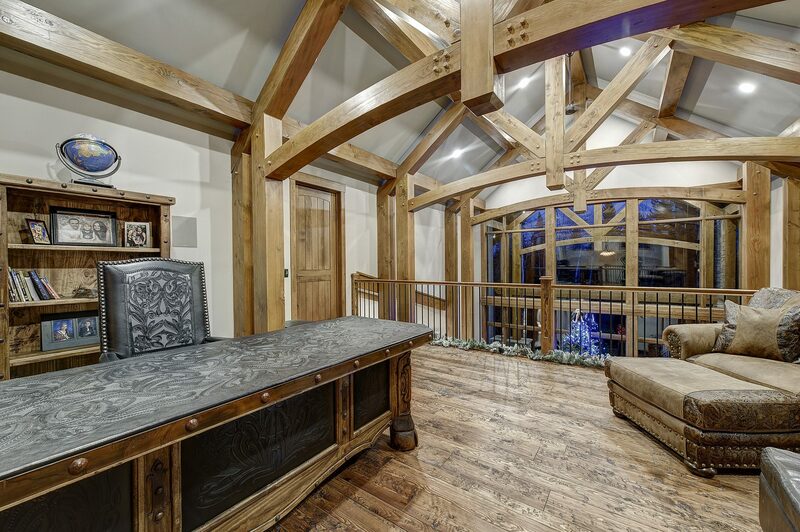 We specialize in building high end custom homes with superior attention to detail and extraordinary customer satisfaction. At Fine Line Homes, we build all our exclusive homes on a foundation of trust and hard work. 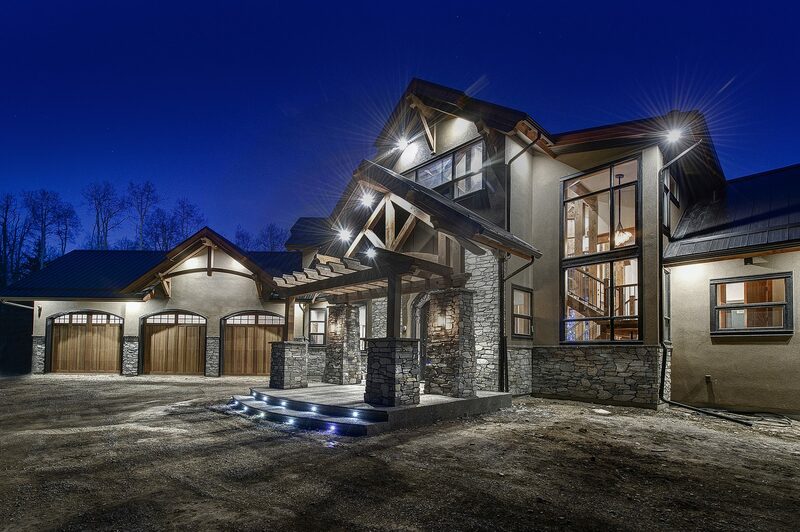 Fine Line Homes is owned and operated by Chris McLaren who has a passion for building unique custom homes. He believes integrity is the cornerstone to success, where a handshake is honored and friendship is earned. He works very hard for his discerning clients through a simple and transparent process that enables him to build incredible homes while developing lasting relationships. Our eco-friendly focus will help you save money while lowering your impact on the environment. 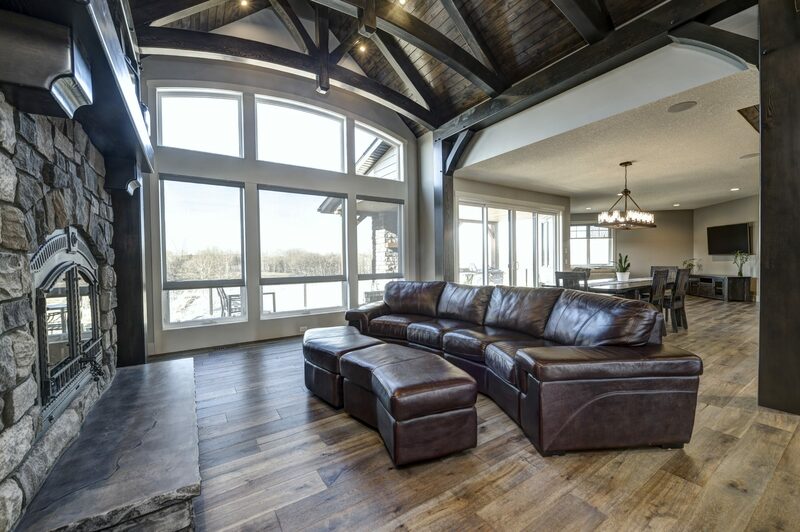 If you’re looking for an exceptional building experience for your next home, give Chris a call to see how Fine Line Homes can help you build your amazing custom home! Be sure to frequently visit our Resource Centre for top key tips on everything related to your home. From home improvement information to DIY tips, our FLH blog keeps you in the know with everything related to your home. You’ll rest easy at night in your new home, knowing that it is as healthy as it is beautiful. We take great pride in our work here at Fine Line Homes. Please take a minute to have a look at some of our past projects.